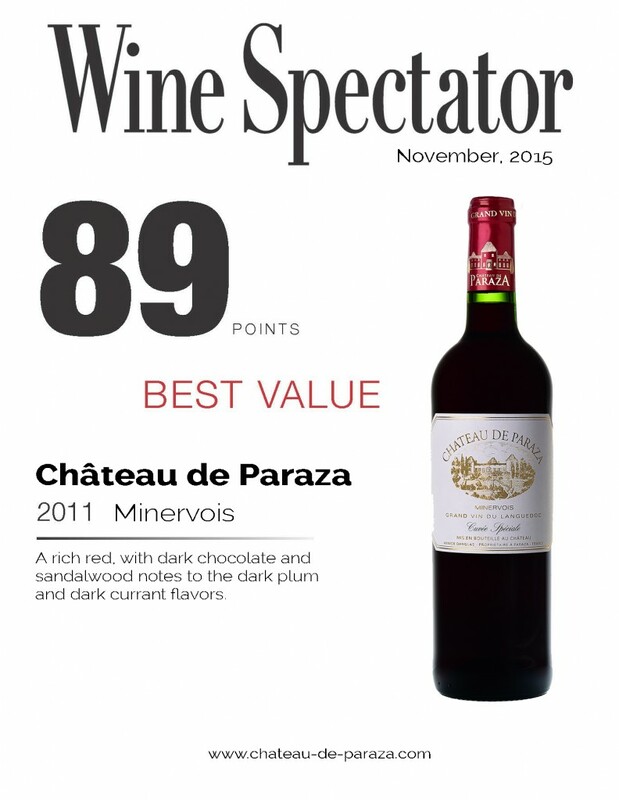 Rated 89 by the Wine Spectator, the Cuvée Spéciale 2011 is considered as a great wine. As every year, Wine Spectator’s wine tasters roam the cellars, open bottles, tirelessly classify thousands of references running on their taste buds. This year, we are very honored that the 2011 Special Cuvée is distinguished among 330 wines from Languedoc -Roussillon as ‘ Very Good Wine ‘ with a score of 89. A rich red, with dark chocolate and sandalwood notes to the dark plum and dark currant flavors. Thus we are very close to the special mention ‘exceptional wine’ which is awardedto wines scoring 90 and above and we let ourselves go with the sweet dream that one of our Prestige cuvees Baronnies or In Vino Veritas would have been even more appreciated. 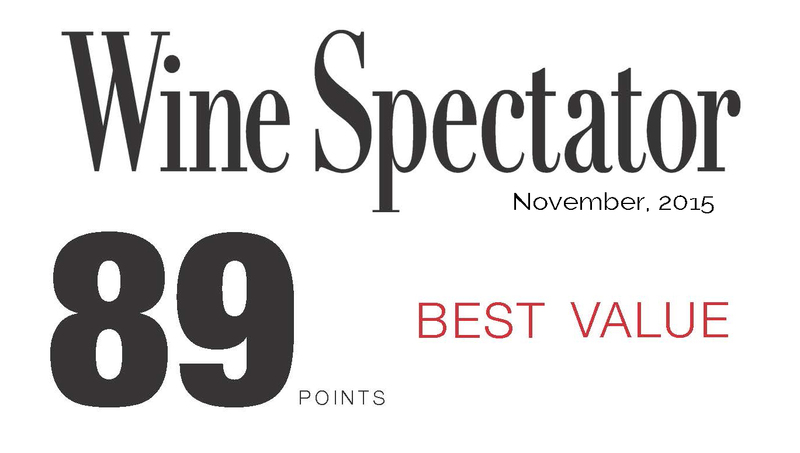 The Cuvée Spéciale 2013 has meanwhile received a score of 87, suggesting a very good vintage . In terms of price / quality ratio, the Cuvée Spéciale appears unbeatable: $13 (9€at our cellar) and it is therefore classified as ‘Best Value’ of Languedoc-Roussillon. [ Dt_gap height = ” 10″ / ] This appreciation gives us a great kick to keep doing a good work and prepare some new cuvées.